Even though the racecars were small, the internal technology of embedded systems and sensors was big. Fourteen college race teams competed this past weekend in the Freescale Cup East Coast Challenge at RIT. Team Freesnail held the lead for most of the competition until the Rhody Racers zipped around the track to take the lead and never looked back. 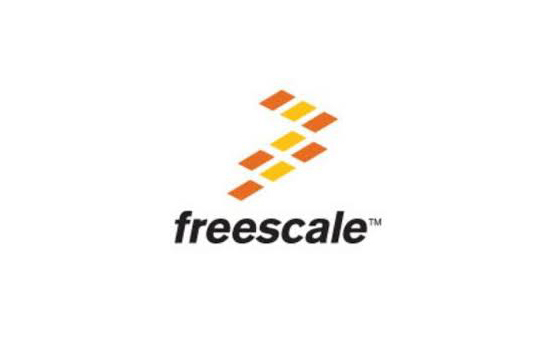 But both teams, part of the recent Freescale Cup East Coast Challenge at Rochester Institute of Technology on April 19, will represent the U.S. at the Freescale Cup Championships in Seoul, Korea, in late August. “It’s more about the coding than the car designs,” said Lydia Hays, a second-year computer engineering student at RIT and part of the T-800 racecar team. Each team begins with a similar kit of parts that includes the car chassis, processors and sensors, then programs its racecar and controls it as it moves along the racetrack. This was the first year RIT hosted the Freescale Cup. Four colleges participated: RIT, the University of Rhode Island, Pennsylvania State University and Carlton University (Canada). RIT race teams Freesnail, Dream Team and Unbendable Bananas placed second, third and fourth, respectively, overall in the competition. Freesnail student-competitors are Brent Dimmig and Benjamin Kranes, both fourth-year computer engineering students. The international championship takes place Aug. 29–30 at Hanyang University in Seoul, Korea.